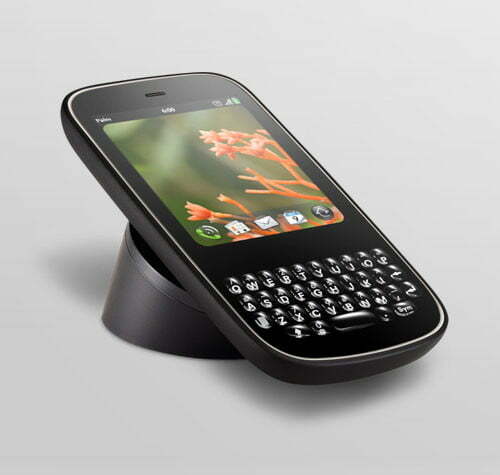 Portable device maker Palm had bet heavily on its Palm Pre smartphone with its innovative webOS operating system focused on messaging and connectivity—but Pres haven’t exactly been flying off the shelves, leading some to question whether the Pre is really enough of a game-changer to compete with the likes of Apple, RIM, and others in the burgeoning smartphone market. 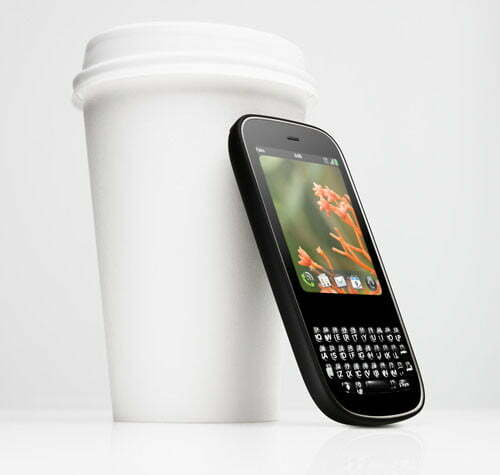 Today, Palm took the wraps off the Palm Pixi, the company’s sleeker, smaller followup to the Palm Pre due from Sprint in time for the end-of-year holiday buying season…and has dropped $50 off the price of the Palm Pre just to make it more tempting. 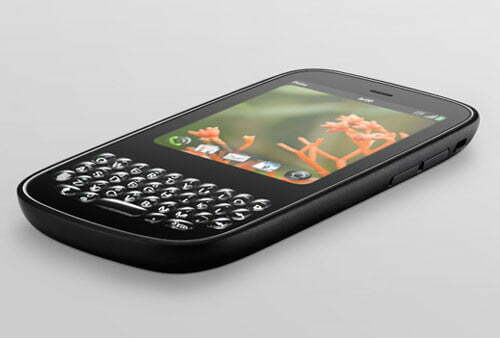 The Palm Pixi is both slimmer and lighter than the Pre, coming in at just 0.43 inches thick and weighing just a shade over 3.5 ounces—but the phone still manages to pack a 2.63-inch 400 by 320-pixel touchscreen display, a gesture area for simplified navigation, a full QWERTY keypad, an integrated GPS for location-aware applications, a 2 megapixel camera with flash, and Bluetooth 2.1+EDR wireless networking. The Pixi comes with 8 GB of onboard storage for media, video, and documents (about 7 GB is accessible to users), and owners can sideload media via a microUSB 2.0 connector, and features EVDO Rev A 3G connectivity. The main things that seems to be missing from the Pixi is Wi-Fi and expandable storage: the device’s only wireless connectivity is through cellular data services, and there’s no way to load media via microSD cards or other removable storage. 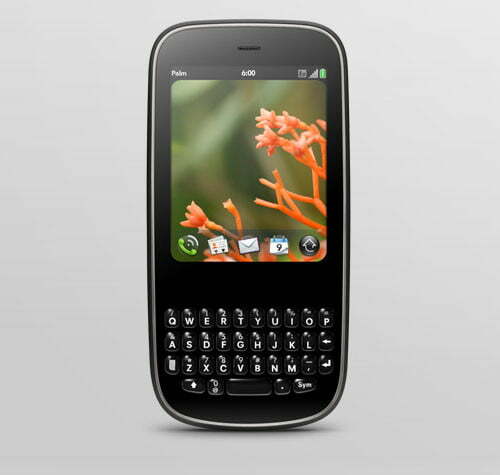 Palm is building on webOS’s connectivity features: in addition to talking to Google, Facebook, and Exchange servers, the Pixi will add support for Yahoo contacts, calendaring, instant messaging, and mail, as well as support for the professional-oriented social networking service LinkedIn. Palm will also offer the Pixi Artist Series, featuring limited edition back covers for the Pixi that can be swapped out at any time. Palm says the Pixi will be available from Sprint in time for the end-of-year holidays, although neither company disclosed pricing information. However, the Pixi is expected to be cheaper than the Palm Pre—and the companies just cut $50 off the price of the existing Palm Pre: the Pre now costs $149.99 after a $150 instant rebate and a $100 mail-in rebate, with a two-year service contact. Looking for your first fitness tracker, or an upgrade to the one you're already wearing? There are plenty of the wrist-worn gadgets available. Here are our picks for the best fitness trackers available right now. If you’re looking to secure your pad without the contracts and fees that come with traditional home security services, now’s the time. Best Buy has slashed prices on a number of smart home security systems, with discounts up to $160.